‘Tis the season for Carols, elves, sparkles & a little bit of magic. YES its December and Christmas is upon us! This may throw some into a serene state of army like organizational precision, whilst humming countless Christmas hymns in a rhythmic sway; with others being thrown into a frenzied state of panic and mayhem wondering just how on earth are they going to get everything done in time? Whichever way Christmas affects you Storcx is here to lend a hand. 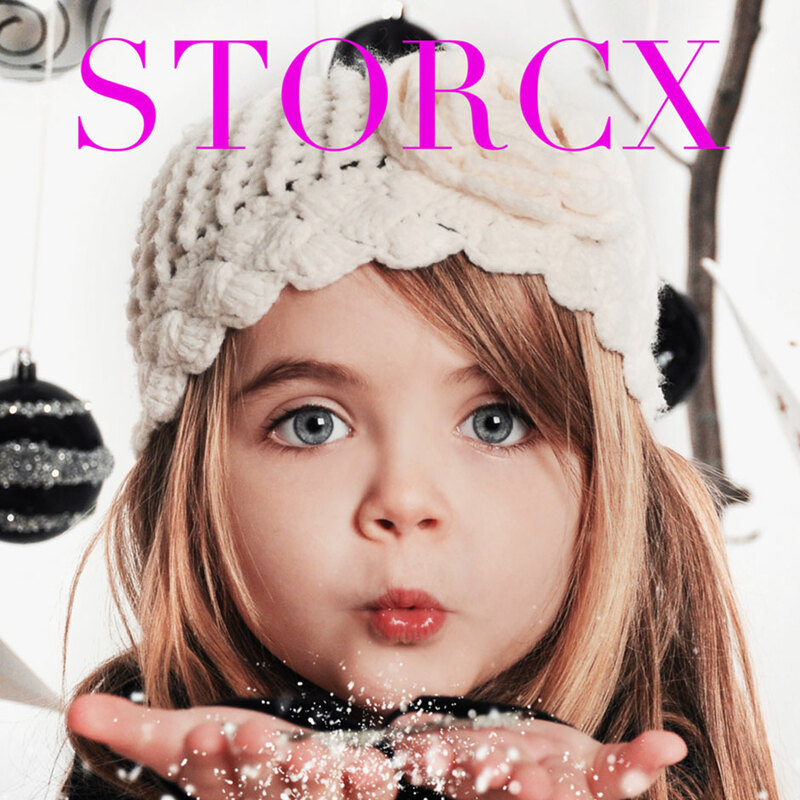 If you are thinking presents and gifting, think Storcx. It is the easiest way to money-pool and group gift and reduce any Christmas panic, even for the most seasoned organized Christmas shopper. Whether this is for grandparents, godchildren, teachers, a boss or colleague simply go to Storcx.com and chip in with others, for one large gift this Christmas that the recipient will never forget. Don’t forget you can also use Storcx to organize a Christmas Party, invite guests to a lunch, dinner or carols by candlelight and use Storcx to collect the funds! STORCX – keep life simple. The Delivery System with a Kiss.